I've always had mixed feelings when it comes to tattoos. While I think they look amazing on other people, I'm not sure if I'd ever be able to commit to one myself. 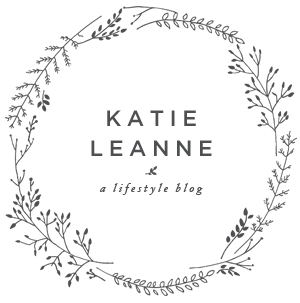 However, I couldn't help but fall in love with the dainty and ever so tasteful designs I've been seeing on Pinterest and Tumblr lately. Aren't they beautiful? These are all so lovely and cute. 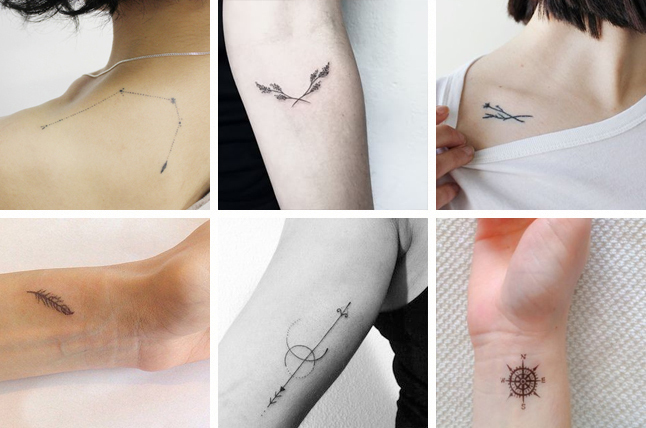 I really want a little tattoo but I have no idea what I really want to get. 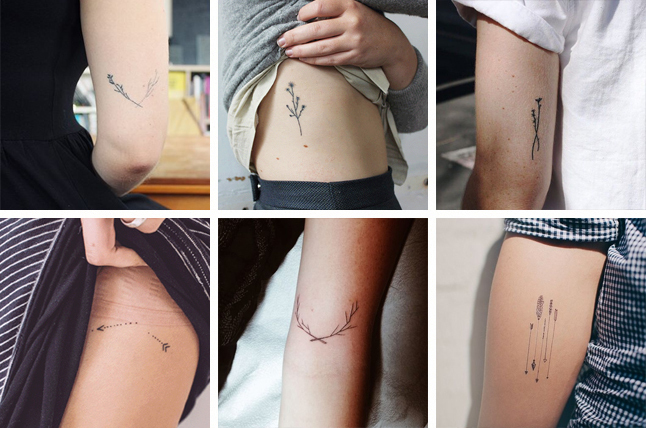 I'm not really into tattoos either but I can really appreciate these! They're so delicate and pretty! Wow these are SO beautiful ! We are so happy we have stumbled across your fabulous page.